This systematic review and meta-analysis found that prostate-specific antigen (PSA) screening is associated with considerable biopsy-related and treatment-related complications. At best, screening for prostate cancer may result in a small benefit in disease-specific mortality over ten years, but it does not improve overall mortality. The small benefit should be weighed against the potential short-term complications, which may be related to the trauma of biopsies, or to the physical and emotional problems caused by false positives or false negatives. Risk of over-diagnosis means some men may unnecessarily have the long-term side effects of treatment such as urinary incontinence and sexual problems including impotence. Prostate cancer is the second most common cancer and the fifth leading cause of cancer-associated mortality among men worldwide. More than 50% of men diagnosed with the disease in the UK each year are aged 70 and over. 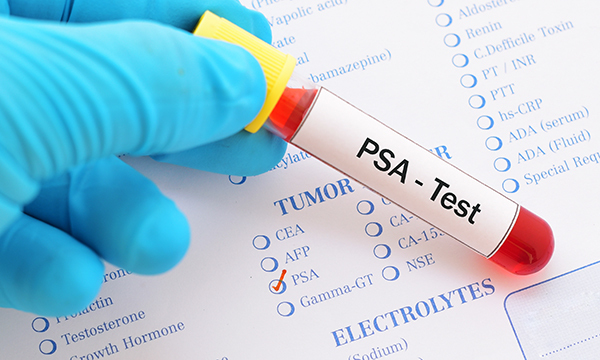 Screening for prostate cancer with serum PSA aims to detect prostate cancer early when it can more easily be cured and the number of deaths can be reduced. However, the evidence so far does not prove that screening for prostate cancer saves lives. Instead screening may be associated with increased harms such as over-diagnosis and complications of treatment for an indolent cancer that may never go on to cause problems.